This is an exciting step in your child's future, and we look forward to having your child be part of our school community. 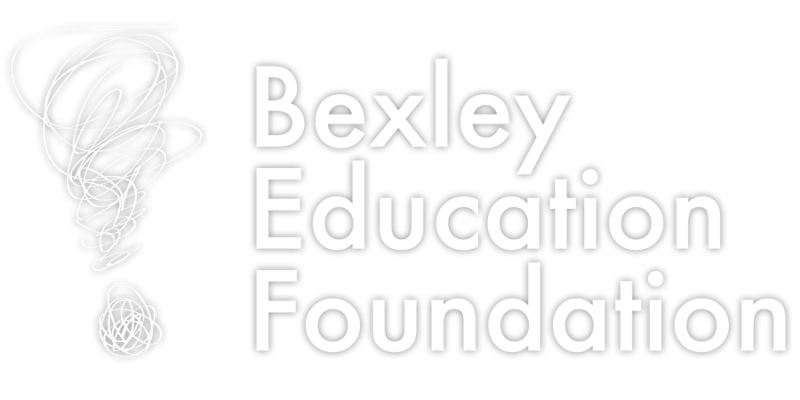 Bexley City School District Policy requires all enrollees must reside within Bexley City School District boundaries. You can access a list of addresses that are within our School District boundaries here. 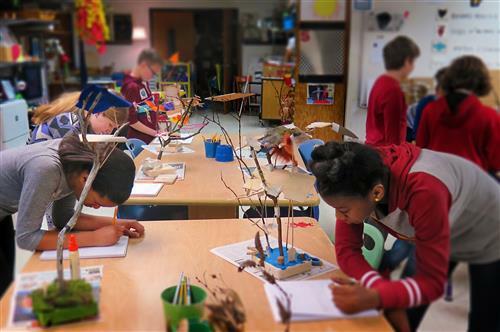 Once you have established residency within our School District, the next step is to complete the online registration by clicking the appropriate links below. Once the online enrollment section has been reviewed you will receive an email notice from the District's Registrar that will describe the next steps and required forms in the enrollment process. These documents are located under the Enrollment Documents & Policies section on this page. Bexley offers all-day kindergarten for all students who turn five by August 1 the year of enrollment. Click here for information about kindergarten readiness: Ohio Department of Education Kindergarten Readiness Checklist. Early entrance to kindergarten for children who turn five after August 1 in the year of enrollment may be a way to meet the needs of the exceptional child who is both academically and developmentally mature when compared with other children of the same age. Ohio law requires districts to evaluate a child for early entrance upon request of the parent/guardian. Early entrance to kindergarten is considered a whole grade acceleration and few children meet the requirements for early entrance. For current Bexley residents, applications for early entrance may be submitted starting in January and by the end of March. Families are encouraged to make child care arrangements in the event the child is not admitted based on results of the evaluation process. Please contact the principal of your child’s prospective building to start the process for determining if early entrance is appropriate for your child. Completed rental, lease, or proof of ownership, including contact information for verification (i.e., tax bill, mortgage payment or county auditor property information); All rental agreements must include new enrollees in additon to their parent/guardian. Driver’s license or state issued ID reflecting Bexley address. (If an ID does not reflect a current Bexley address, a Voter Registration form must be completed when you present your enrollment documents. * If applicable, provide Court-placed or foster care documentation. **The district maintains an immunization record for each student. Students failing to complete immunizations within 14 days after entering are not permitted to return to school.